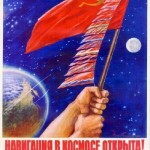 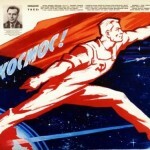 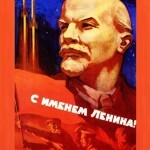 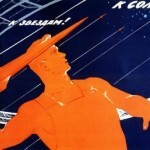 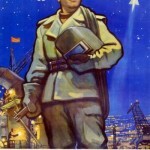 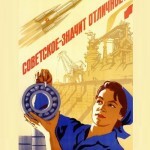 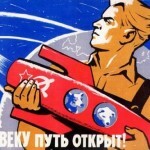 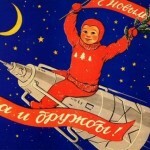 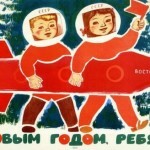 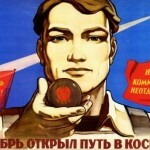 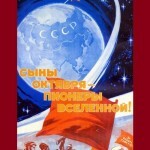 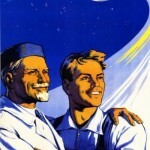 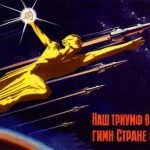 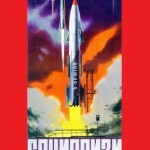 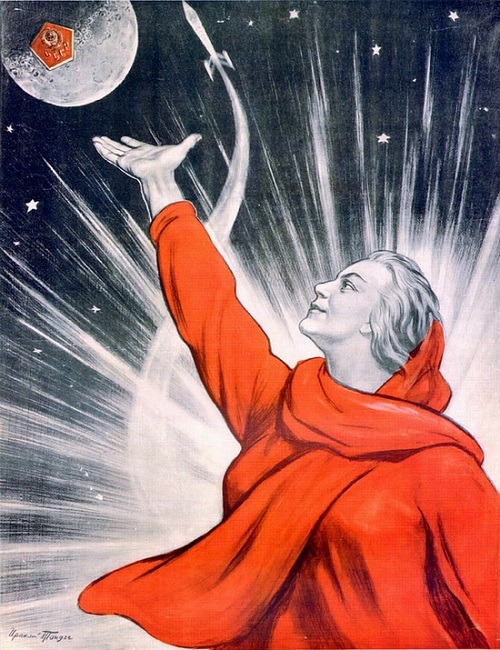 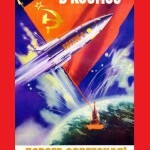 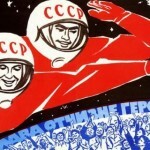 The Soviet Union was the first country to launch the objects into the space. 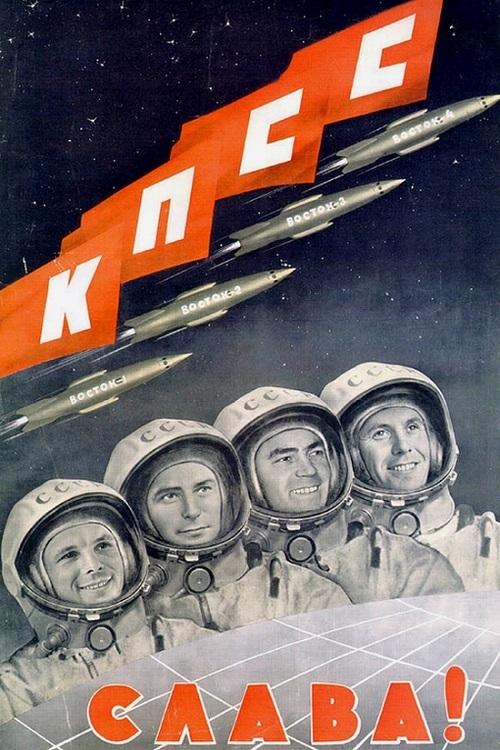 And that space exploration in the USSR, helped around the world to display the satellites, spaceships, and the ability to realize the conquest of space by man. 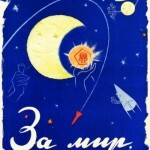 In 1957, 4 October in the city of Baikonur was launched carrier rocket into space, called “Sputnik”, which was released into orbit. 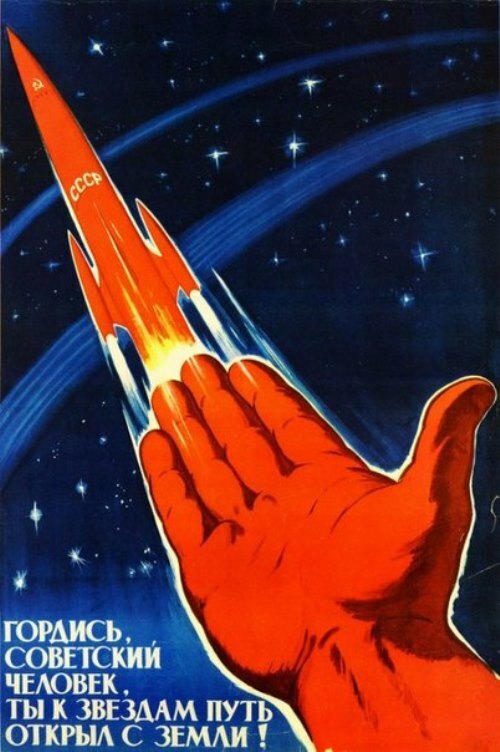 This is the first facility in the world, launched into Earth orbit. 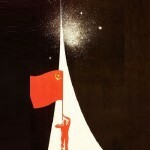 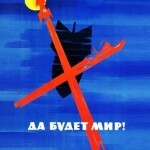 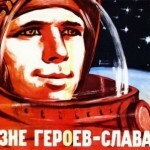 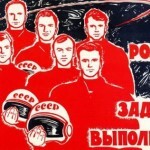 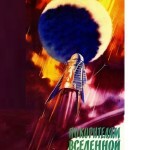 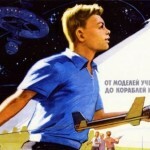 This event was the impetus for further exploration of space, not only in the USSR but also in the whole world. 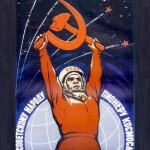 On 12 April 1961 there was one of the most important moments for the history of astronautics. 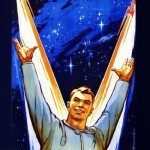 Yuri Gagarin, who not only traveled to space, but came back alive – was the first man into space. 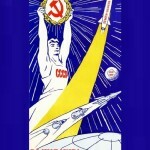 After that, the Soviet Union began to get involved in joint development with other countries, have developed television satellites, communications and so on, together with the US, Japan, France and later to Germany. 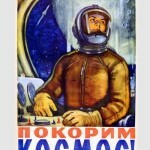 For example, the ISS (International Space Station) is a joint project of the USSR and other countries of the world.